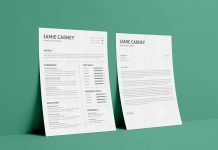 Usually a resume is that simplistic piece of paper that only has white and black color into it so it becomes more readable and unambiguous. 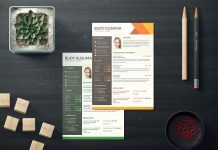 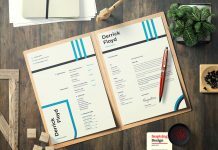 Simple and clear resumes are always preferred by all and sundry. 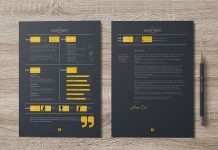 They look decent and to the point as well as elegant. 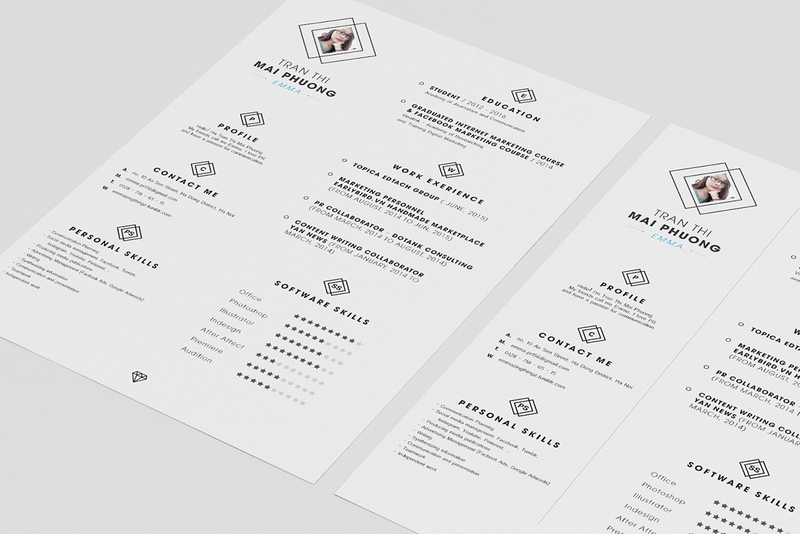 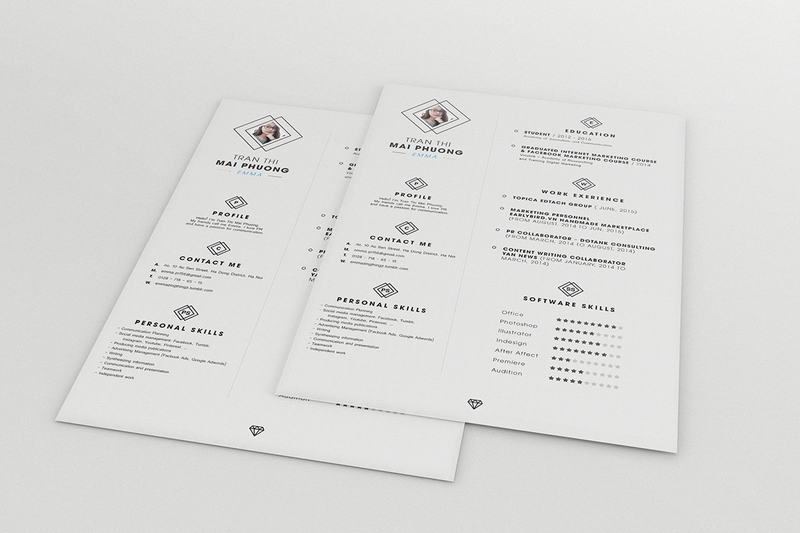 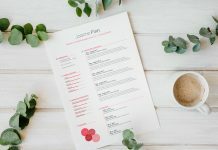 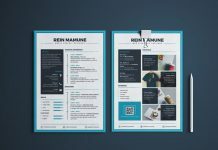 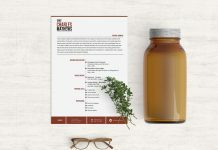 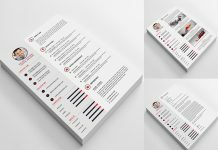 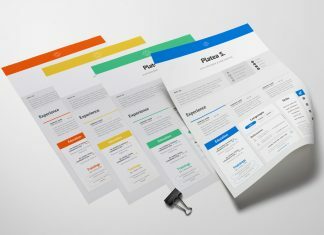 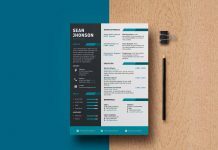 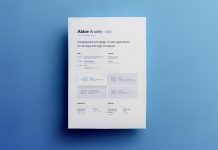 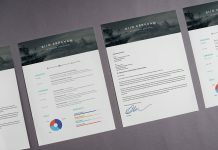 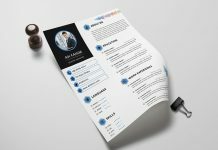 No matter what genre of art you belong to, you can always go for a clear and simple resume, so check out this CV template. 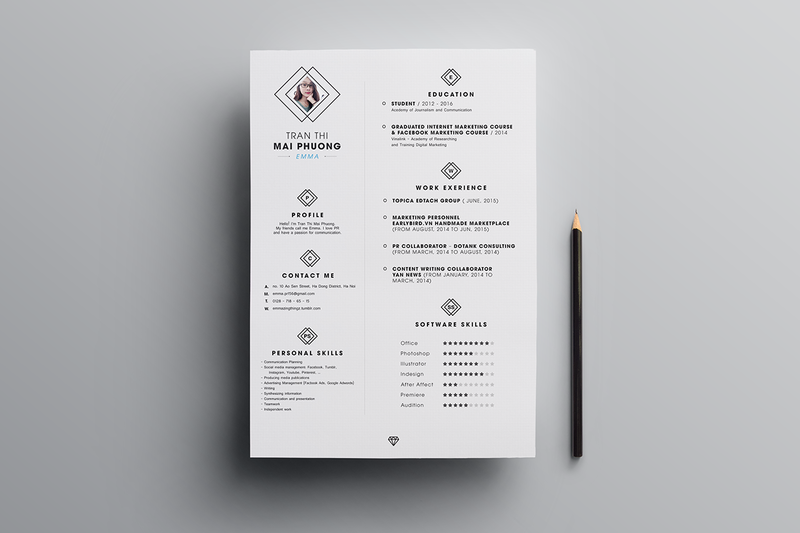 There is usually a fixed pattern that one has to follow, your certification, qualification, experience and all details must be written down is sequence on your resume, remember that.